The Eddie is the original big wave riding event and stands as the measure for every big wave event that exists in the world today. 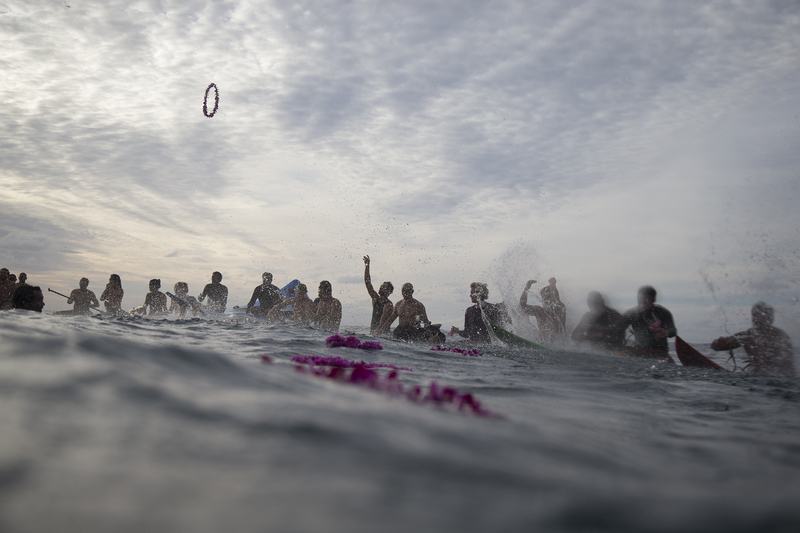 It honors Hawaiian hero Eddie Aikau, whose respect of the ocean; concern for the safety of all who entered it on his watch as lifeguard of Waimea Bay; and the way with which he rode Waimea Bay on its most giant and memorable days. 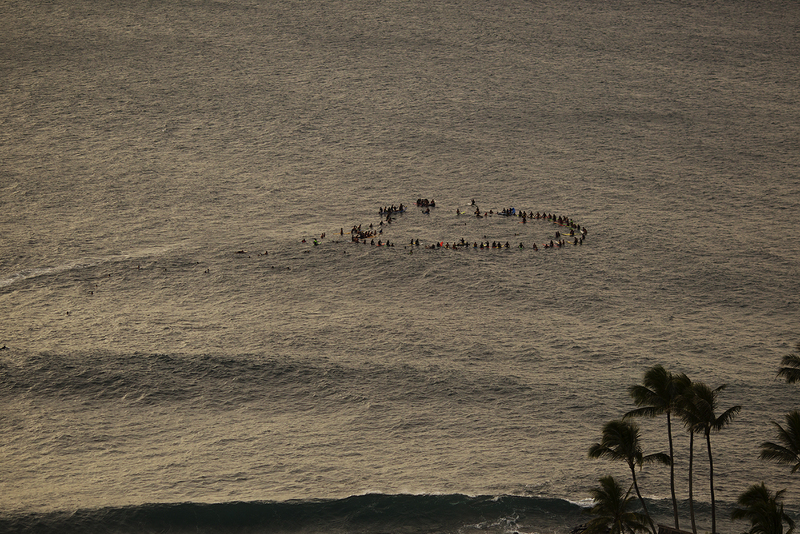 On the occasion of this year's Quiksilver in Memory of Eddie Aikau, the exhibition "The Big Wave Riders of Hawaii" will make a stop in Honolulu. Dedicated to the intriguing parallels that connect the histories of surfing and photography, the exhibition showcase a handpicked selection of collodion plate portraits by Bernard Testemale. As part of Quiksilver's commitment to perpetuating ocean safety - a hallmark of Aikau's life, Quiksilver is delighted to announce that for the first time ever, its new Inflatable Ocean Safety vest will be made available to all contestants in the 2016 edition. Developed in collaboration with Aqua Lung, a global leader in personal aquatic equipment for professional and recreational Use, the QUIKSILVER X AQUA LUNG IOS vest is the culmination of two year's development and represents the cutting edge of big wave surfing safety technology. Worn over the top of any type of wet-suit or lycra, the IOS is a reinforced neoprene inflatable vest designed to rapidly and safely bring the wearer to the surface in a heavy hold-down situation. The Quiksilver In Memory of Eddie Aikau has only been held a total of 8 times, most recently on December 9, 2009, won by California's Greg Long.